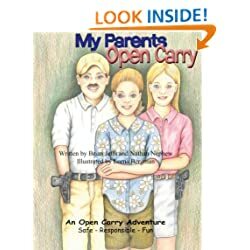 My Parents Open Carry There is a war raging in the United States. Those who are opposed argue that using it implies a lack of seriousness, a lack of education, and a flouting of social mores. 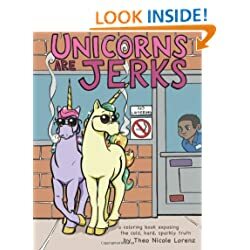 Those who love it are more rabid about its appropriateness in all situations, wanting to show it off in restaurants, coffee shops, and even the library. 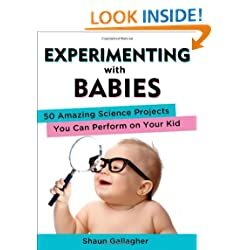 Whether it's used at work to passive-aggressively tell a co-worker to stop eating your leftovers or it's used in the neighborhood to generate interest so the kids will come to a birthday party, those on the pro side completely ignore study after study that scientifically show that its use just isn't a good idea. 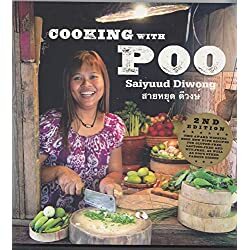 Cooking with Poo I have always been a fan of recycling and helping the environment as well as saving a few dollars, so when I learned about cooking with poo I knew I was onto a real winner! 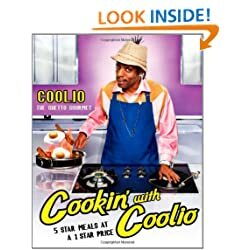 The recipes are simple yet delicious but my best tip is that it really helps to choose tasty ingredients the night before. 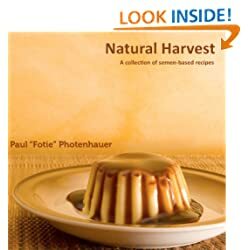 Unfortunately my wife is not so enamoured with my choice of ingredients, claiming that she finds sweet corn and tomato skins distracting and prefers to prepare her own, one day I dream of cooking with poo together. 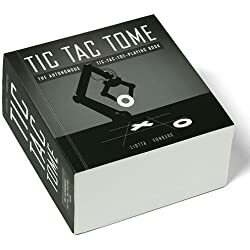 A Million Random Digits with 100,000 Normal Deviates It always happens when you translate something into the vernacular. Something of the original intent or message gets lost. 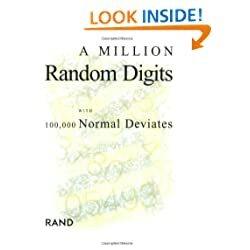 For the purists out there like myself, you're much better off purchasing A Million Random Digits with 100,000 Normal Deviates by RAND Corporation, Ed. 1 (Paperback - December 25, 1999) in the original Latin. "4789" or "MMMMDCCLXXXIX" or how about "3762" or "MMMDCCLXII"? 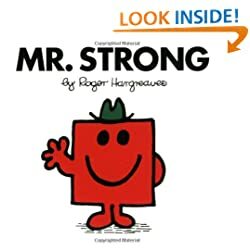 Mr. Strong (Mr. Men and Little Miss) What a triumph it is, this Nietzschean parable of the Superman. Mr Strong's very being brims with the Will To Power, for which his physical strength is not a delicate metaphor. He hammers a nail into walls with his finger, he ties a knot in an iron bar. Furthermore, he manifests this sheer force and charisma often quite despite himself. He tears a door off its hinges totally by accident, and barely notices as a bus is written off in collision with him. The symbolism of both of these events is important. The incident with the door makes explicit that it is the world around Mr Strong that must change - not he - however violent this birth of the new. It is equally significant that Mr Strong's own inattentiveness to road safety causes the crash - he cannot help but exist above the social rules that govern the majority, beyond Good and Evil. 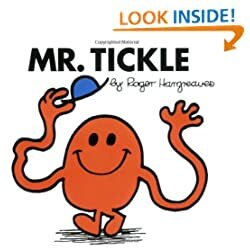 Mr. Tickle (Mr. Men and Little Miss) Hargreaves' first work, and regarded by many as his masterpiece, Mr Tickle is something of a rarity amongst the Mr Men books. 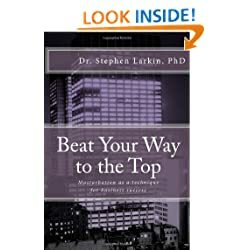 Elsewhere, we see much exposition on the pitfalls of excess - such as in Mr Greedy and Mr Messy, for instance - but a distinct lack of discourse on personalities that are over- rather than under-regulated. A case in point might be another work, Mr Fussy, which stands out as an opportunity glaringly missed. 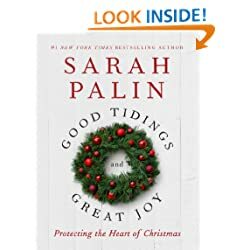 Despite a faintly ridiculing tone to the prose, this is essentially a lamentation on how others cannot live up to the high ideals and perfectionism of its titular central character. It is at best an ambiguous critique of repression, and Mr Fussy escapes the moral judgment so often dished out to others in the series. Dolphins are just as bad!! !